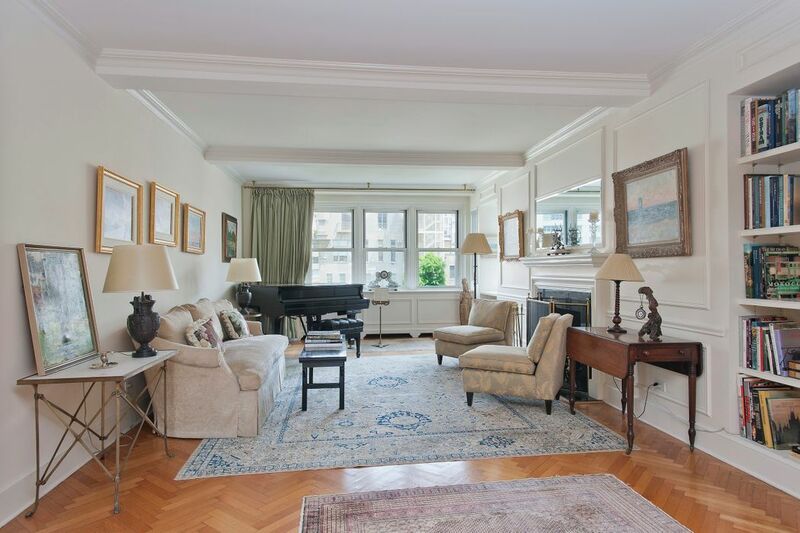 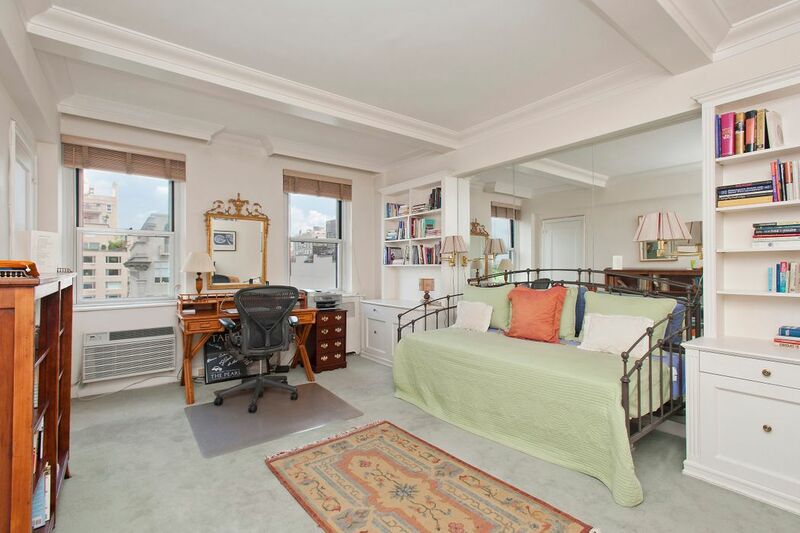 4 East 70th Street, Unit 8AC New York, NY 10021 | Sotheby's International Realty, Inc. 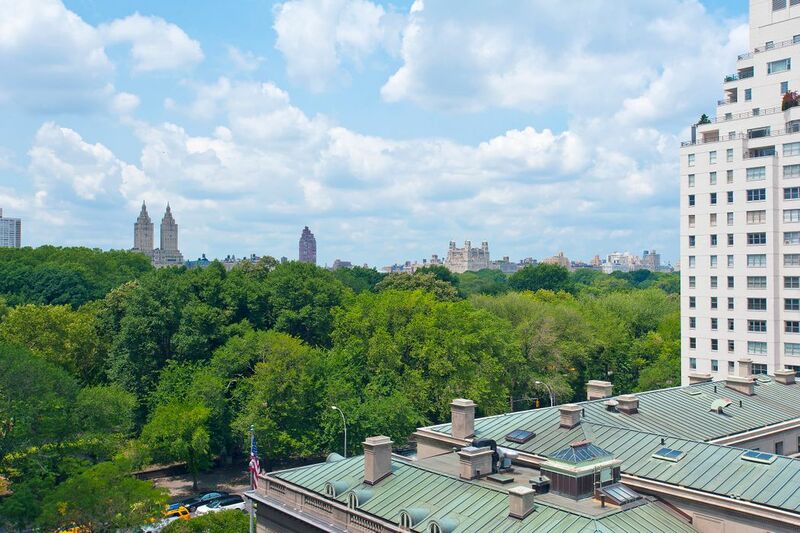 Located on the 8th and 9th floors in one of Lenox Hill’s premier cooperatives, this 9 into 8 room duplex offers stunning views of Central Park overlooking the Frick Museum. 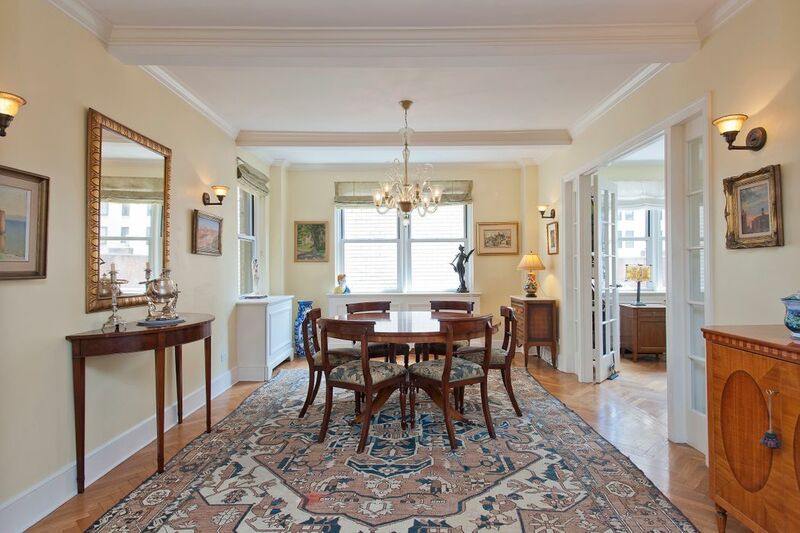 This sprawling residence features an elegant layout with beautiful herringbone hardwood floors, crown moldings, 2 wood-burning fireplaces and abundant light. 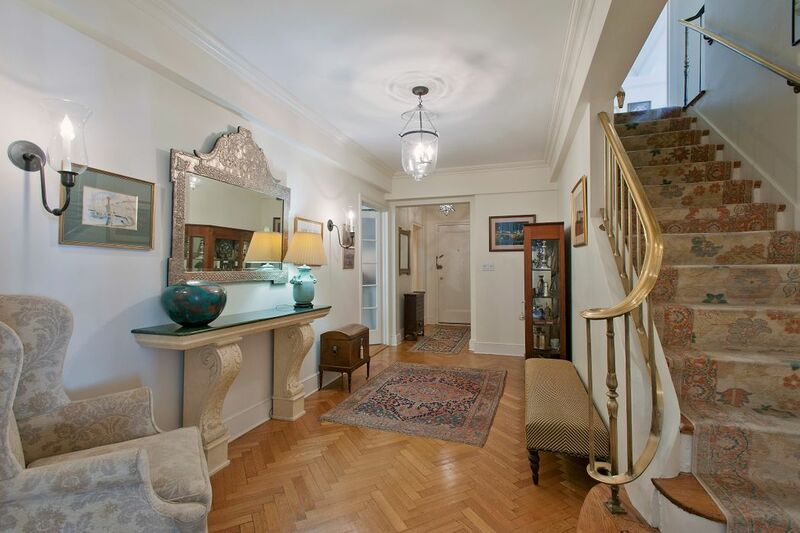 Enter through a gracious foyer to a beautiful corner living room, an adjacent library and powder room. 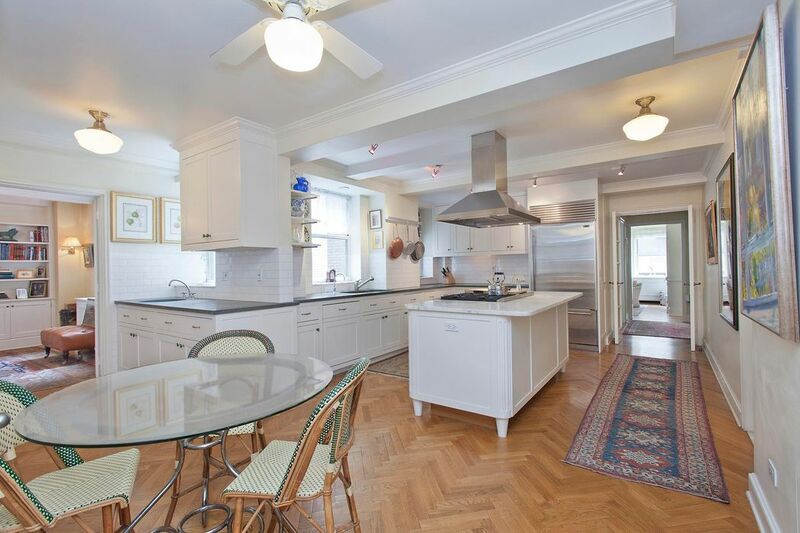 Beyond there is a huge marble and limestone, eat-in-kitchen featuring top-line appliances and a center island. 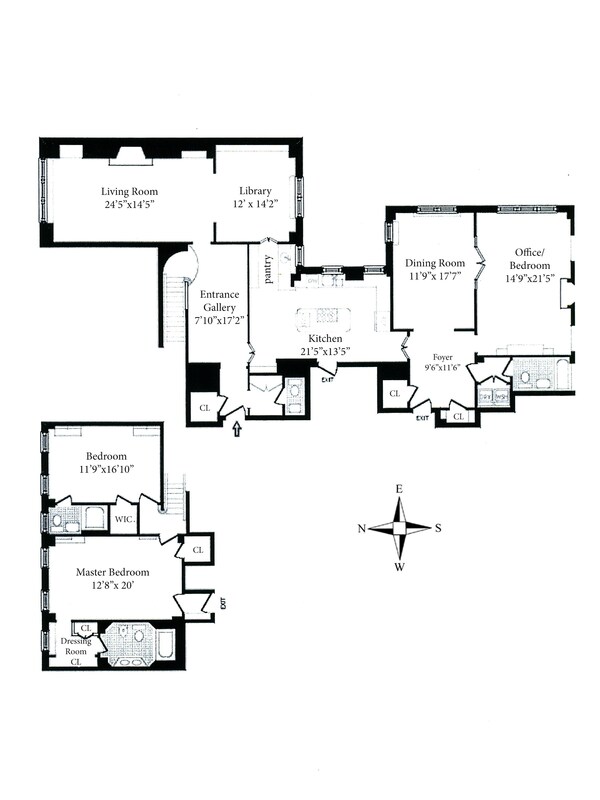 There is also a dining room, an office/3rd guest room and full bath complete with washer/dryer. 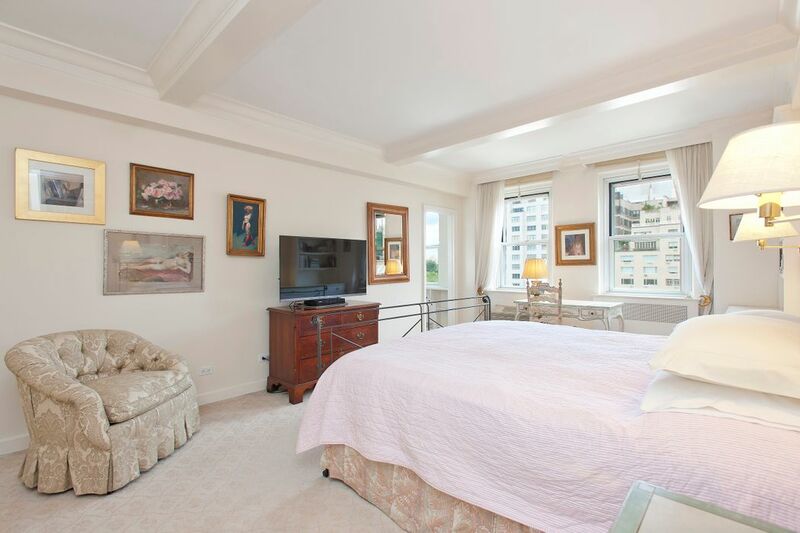 The sweeping staircase leads you up to the expansive master and 2nd bedroom both with en-suite baths, excellent closet space and park views over the Frick. 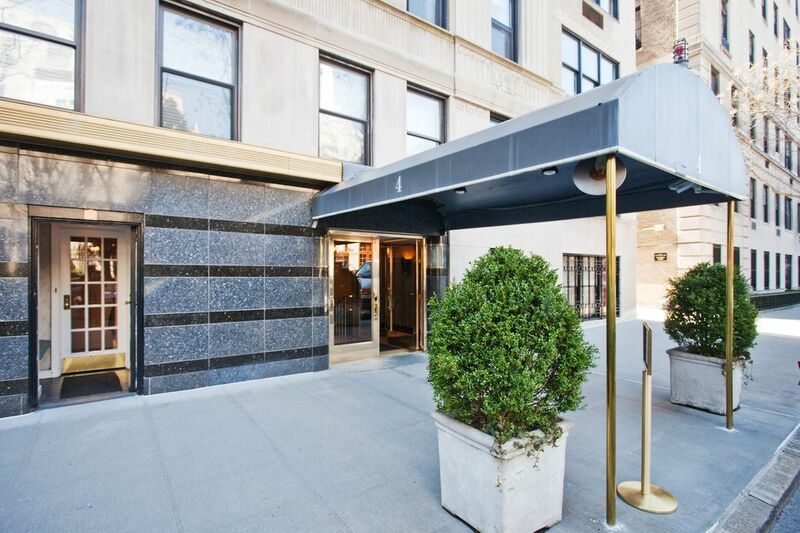 This handsome residence presents a splendid opportunity to reside in a full-service building off 5th Avenue. 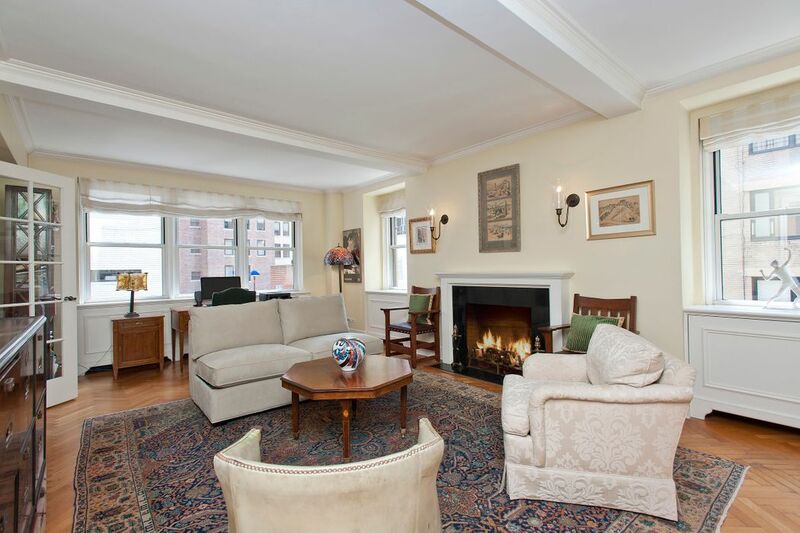 A small pet is allowed with board approval and storage is conveyed with the apartment.